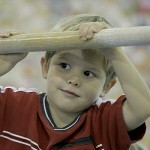 Gymnastics is recognized by the International Olympic Committee as a Foundation Sport. Participation in gymnastics develops fundamental movement skills, physical and motor abilities, mental abilities, social and emotional abilities and performance skills that carry over into all aspects of life. 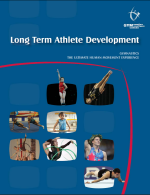 Gymnastics is the perfect activity for the development of physical literacy, the benefits of which go far beyond sport participation. Whether you continue with gymnastics participation long-term or transfer to another sport, the foundations learned in gymnastics will enable you to live a healthy, active lifestyle, and enjoy a variety of movement activities. Gymnastics is for life! 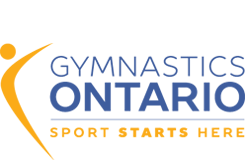 Gymnastics Ontario continues to support Gymnastics Canada’s participation-based philosophy of fun, fitness, and fundamentals.